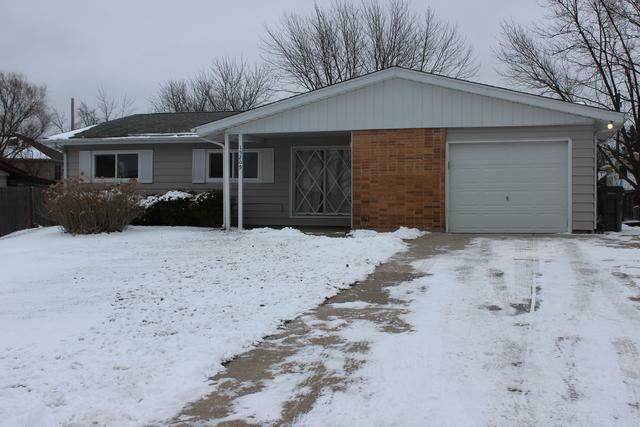 Welcome home to this beauty in the heart of Orland Park. 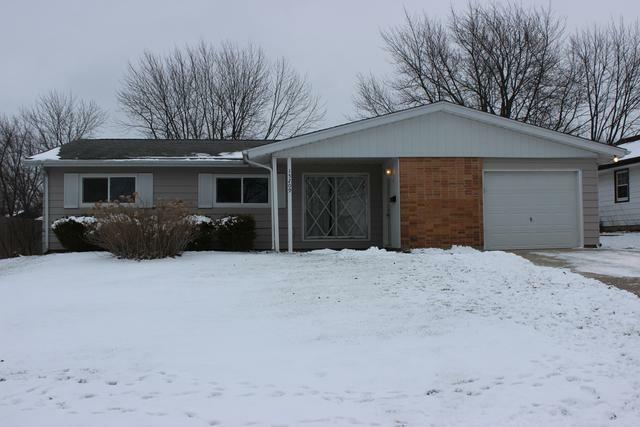 Remodeled 3 bed & 2 bath home with office next to kitchen, and screened in porch. One car garage with garage door opener. 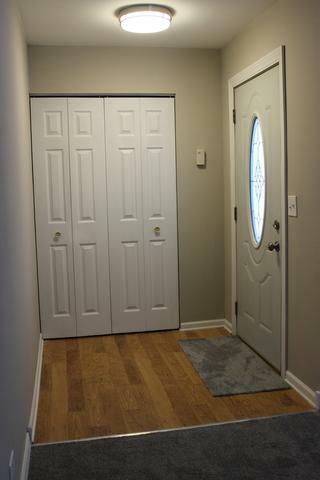 The recent remodel includes new windows with low e glass(except for the large window in living room), new carpet, freshly painted, New white kitchen cabinets with SS appliances and granite counter tops. Kitchen Island is finished in a expresso color to anchor the room. Plenty of counter space to add stools. Updated bathrooms with new vanities. Newer furnace with duct work over head. New concrete driveway too. Great bones and many newer items, hot water heater, sump pump, and roof. 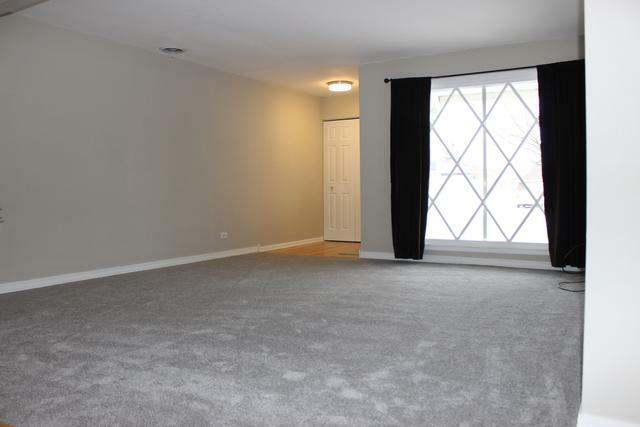 Conveniently located to shopping, schools, Orland Pool, walking trails, walk to Metra. Perfect location! Note there are no exemptions on the Real Estate Tax. Listing provided courtesy of Re/Max 10 in The Park.